Like Coca-Cola, Citi, SC Johnson and Wells Fargo, Mondelez International is only considering incumbent shops in its global media review. As such, the contest is between Publicis Groupe's MediaVest and units of Dentsu's Aegis Media, principally Carat. Worldwide, the food and beverage conglomerate spends an estimated $1.5 billion in media annually, and U.S. spending approached $180 million last year, according to Kantar Media. In a statement confirming the review, Mondelez said that since 2012 the company has sought to "reduce complexity, ensure consistent core capabilities and improve speed to market with our media buying. In doing so, we went from 12 agencies to four. With this next phase, we're looking to further simplify our agency infrastructure, leverage our scale and build our capabilities, especially in the areas of e-commerce and content monetization." Among the key decision-makers is B. Bonin Bough, vp of global media and consumer engagement. 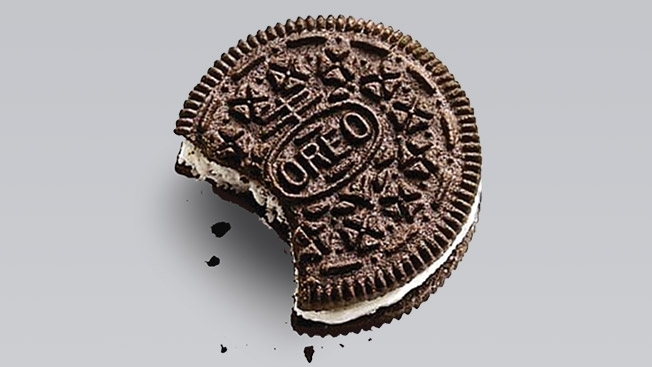 In the end, Mondelez, whose brands include Oreo, Cadbury, Trident, Wheat Thins, Nabisco and Ritz, is looking to find efficiencies within its incumbent agencies but does not plan to consolidate with a single agency, a rep said. Currently, Carat plans and buy media in most of Western Europe, China, Australia, New Zealand and South Africa, and MediaVest handles the U.S., Latin America, Russia, Poland, Ukraine, the Middle East and Africa. Mondelez becomes the 21st marketer to launch a media review in the past seven months. Collectively, those searches represent more than $18 billion in annual spending. Mondelez, which was spun off from Kraft in 2012, plans to complete its search in the fall. The company previously told The Wall Street Journal that its current media agency contracts expire at the end of the year.